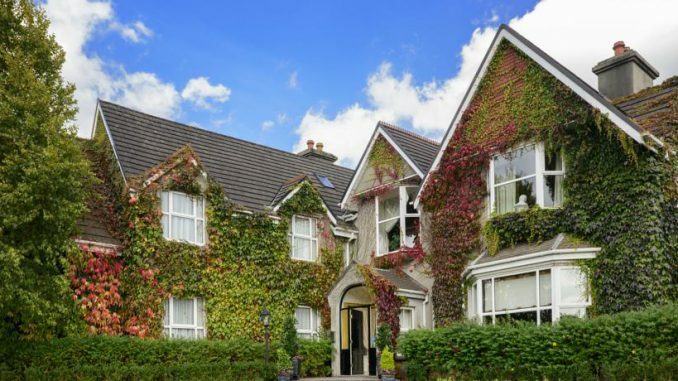 The Victoria House Hotel Killarney is a Boutique Hotel situated on the picturesque Muckross Road in Killarney within walking distance of both the town centre and the INEC. 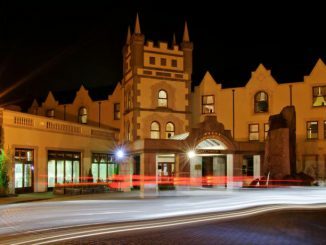 The traditional warm welcome at this hotel makes this a very pleasant and popular place to stay in Killarney. 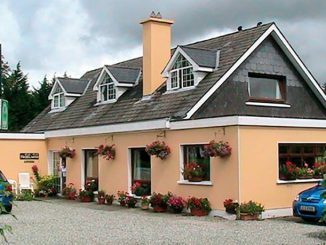 From here, you are only a stone’s throw from Killarney’s National Park and less than a 5 minute drive from the town centre. 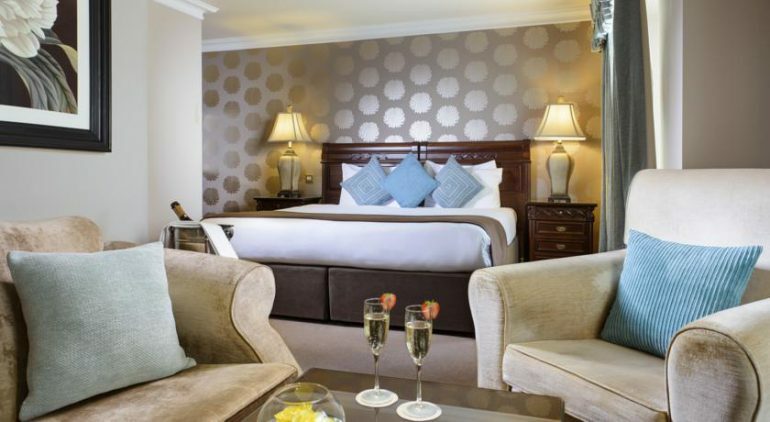 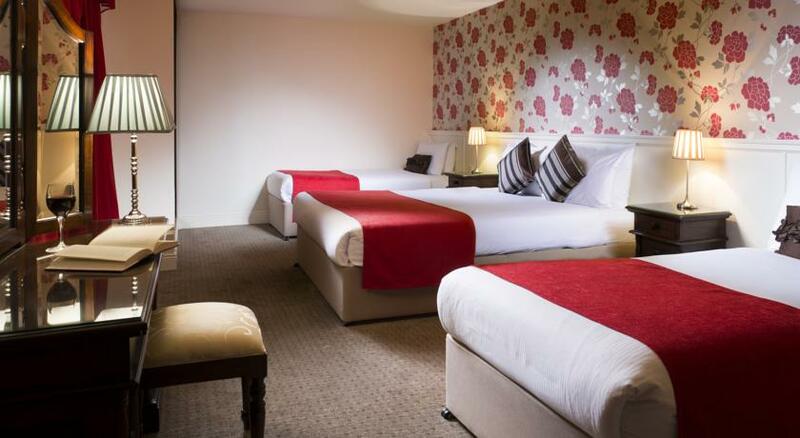 There are 36 rooms in this cosy Killarney hotel including Double, Twin and Family rooms. 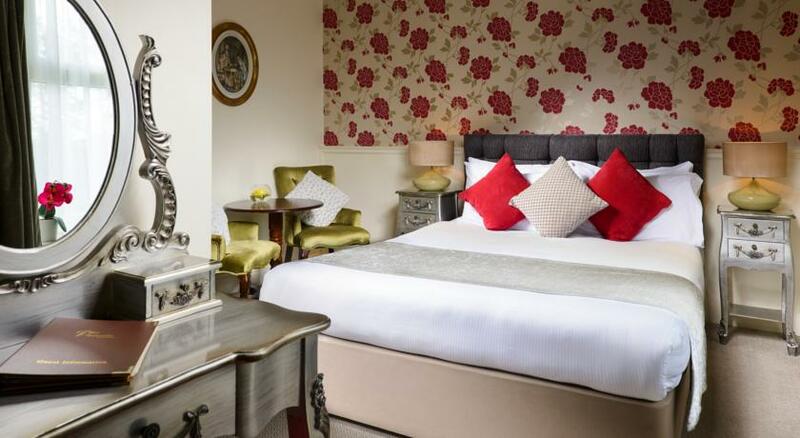 All rooms are ensuite and have tea/coffee making facilties, direct dial phones, flat screen satellite TV, hair dryer and iron & ironing board. Free WiFi is available throughout this hotel. 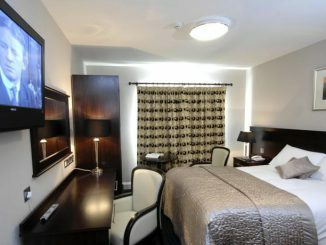 Various breakfasts including Full Irish Breakfast are on offer and tea/coffee and light snacks are available all day. 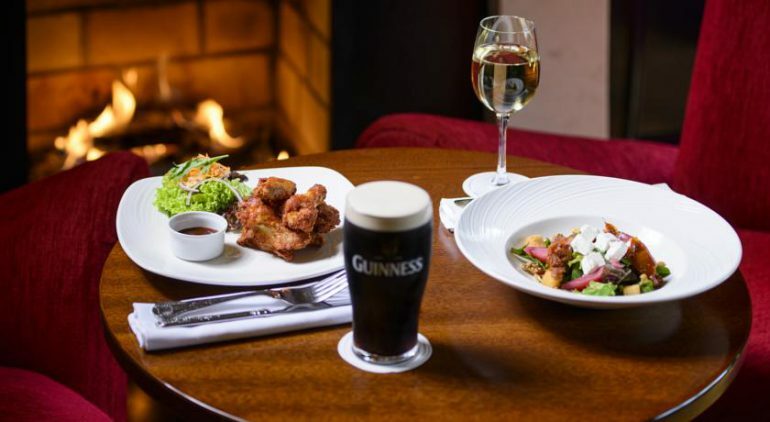 At The Sika Restaurant the emphasis is on home cooking and the menu highlights the best of traditional and modern Irish cuisine.